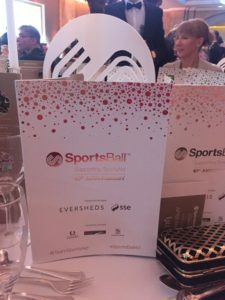 The annual SportsAid SportsBall was extra special this year, with a 40th anniversary to be celebrated. A number of Olympians and Paralymypians were in attendance to show support to the charity that helped them financially from the start of their careers. The GLL Sport Foundation are in direct partnership with SportsAid, and supported the likes of Lutalo Muhammad and Dina Asher-Smith from their teenage days. The GLL Sport Foundation invited sponsors from Technogym, Zurich and SRS Leisure who make huge contributions to the foundation which goes towards supporting athletes. It was great for employees to see where their donations are going, and also get a chance to know the Olympians and Paralympians that they are supporting. 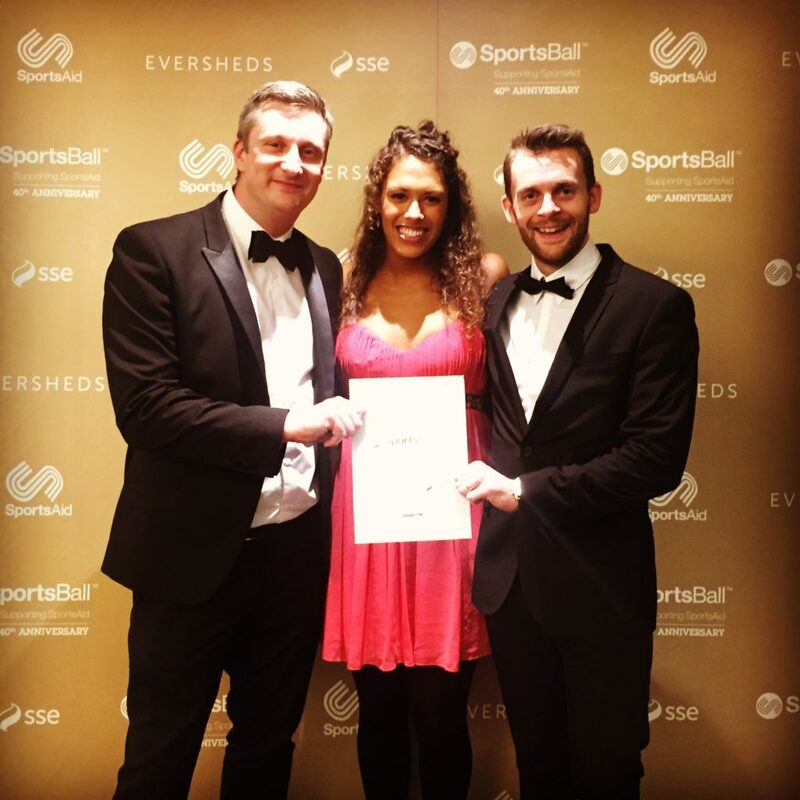 Dina Asher-Smith, Lutalo Muhammad, Amy Marren and Richard Kruse all attended the event and were sat on GLL tables. John Inverdale hosted the evening, with the aim of fundraising as much money as possible for the evening. An auction and a silent auction were held, along with a very generous donation of £50,000 from the Mo Farah Foundation. 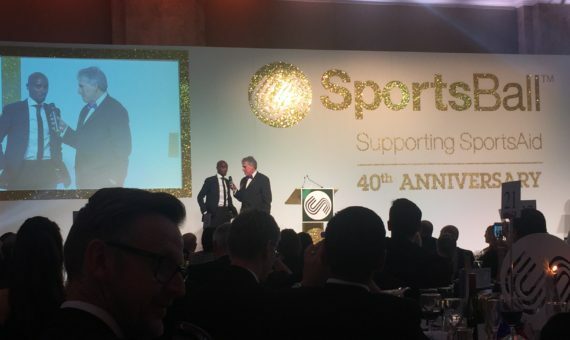 Towards the end of the evening it was announced that over £150,000 had been raised so far for SportsAid. The event was a great success, with the fundraising and partying continued to the early hours. The GLL Sport Foundation look forward to attending the event next year, hopefully with even more tables and sponsors.